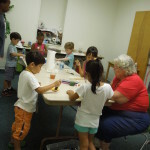 At Crabtree Valley Baptist Church there are opportunities for all ages to grow in faith. For those musically inclined, or even those just willing to show up, our Music Ministry offers opportunities to sing and praise God. 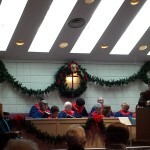 Our adult choir and handbell choirs are always open to new faces. Our Children on Missions meet Wednesday nights during the school year, incorporating hands-on learning about international missions and a focus on serving. Also, a weekly Sunday school class is offered and Vacation Bible School is organized every summer. Our vibrant, diverse Youth group meet every week on Sunday mornings and Wednesday evenings. 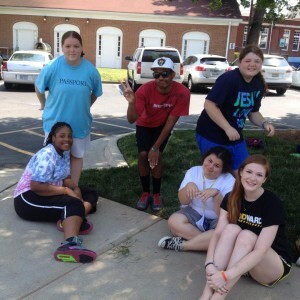 The Youth also participate in missions throughout the year and attend a week long summer camp called Passport. 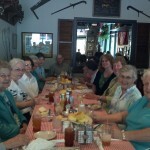 The Young Hearts (or young at heart) meet once a month on the 4th Thursday of the month for fun and fellowship. It’s always a lively conversation with these folks!